Upgrading your home's exterior siding significantly improves your home’s curb appeal and value! 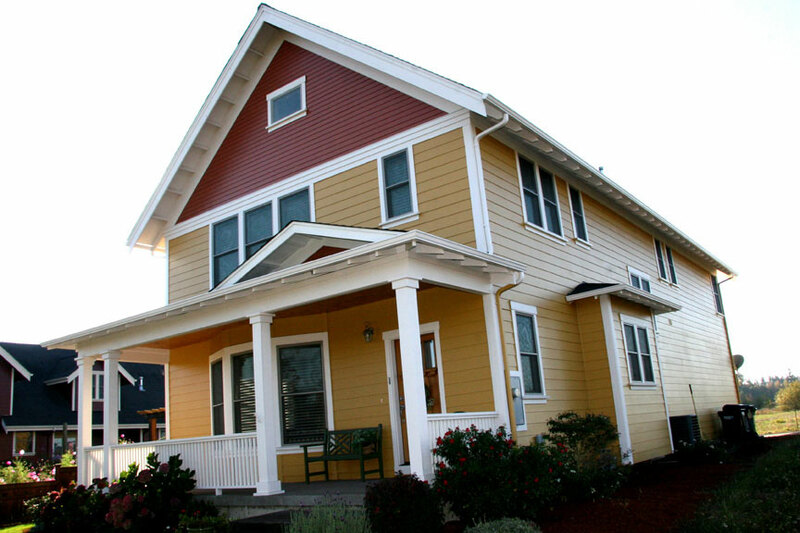 Michael Angelo Exterior's is Salem's premier painting contractor. We are interior and exterior painting experts!